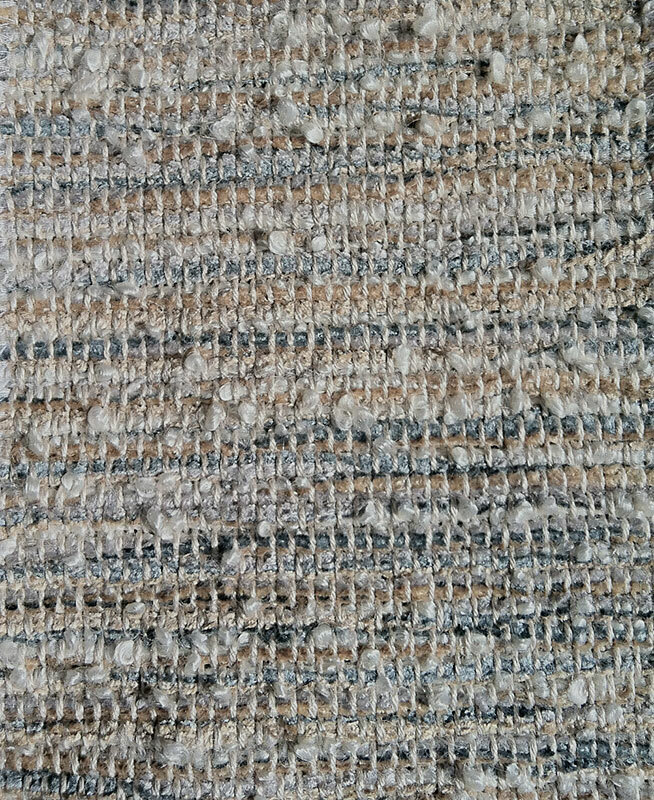 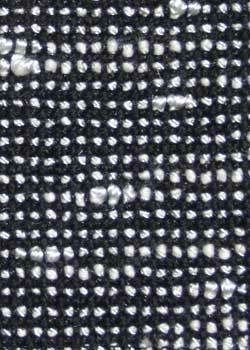 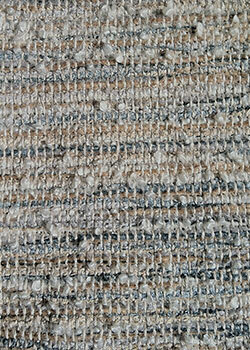 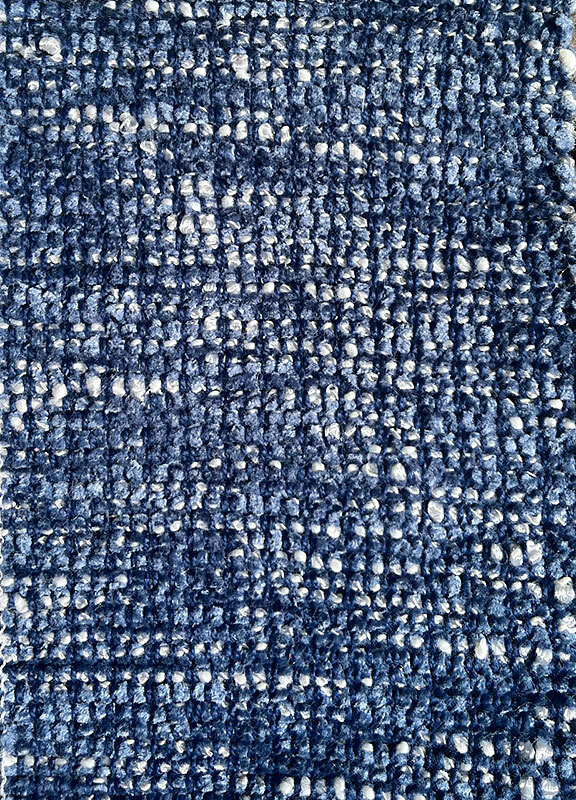 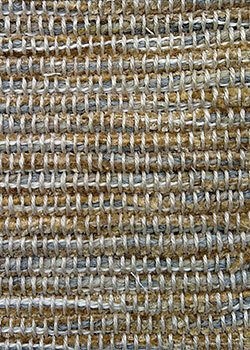 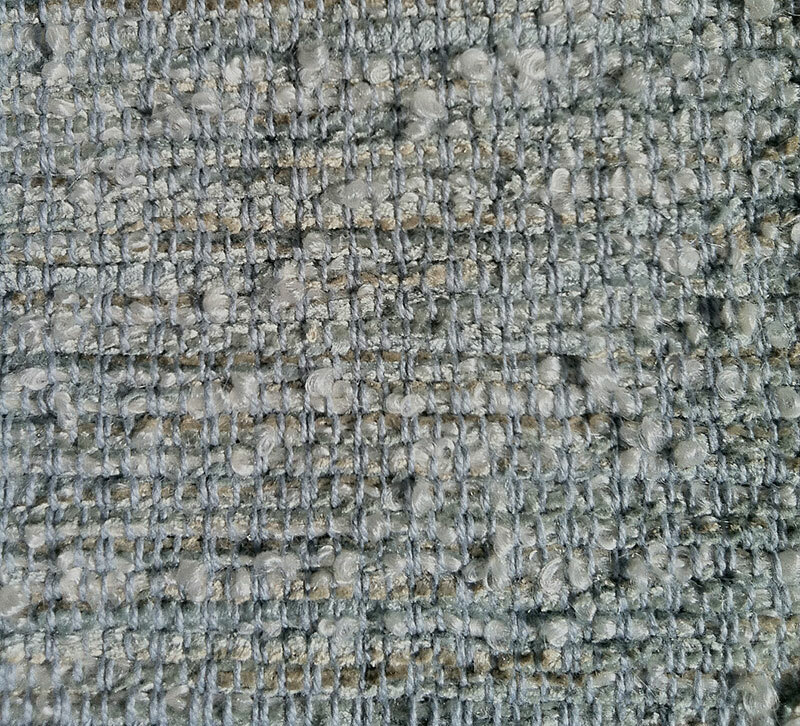 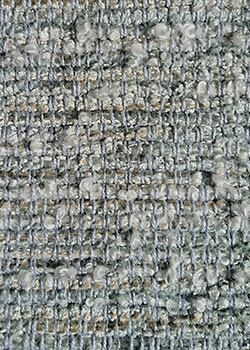 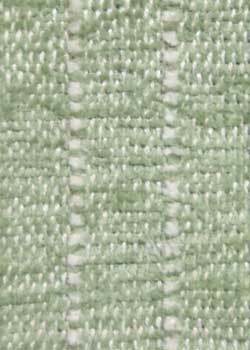 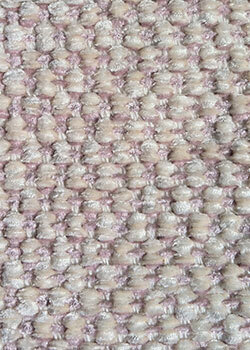 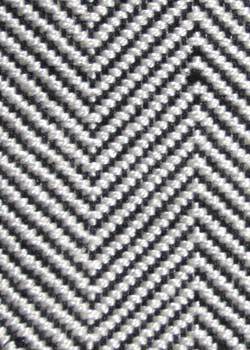 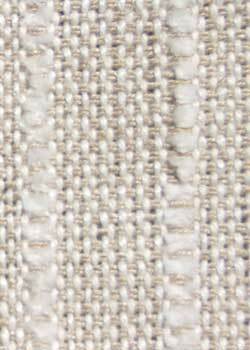 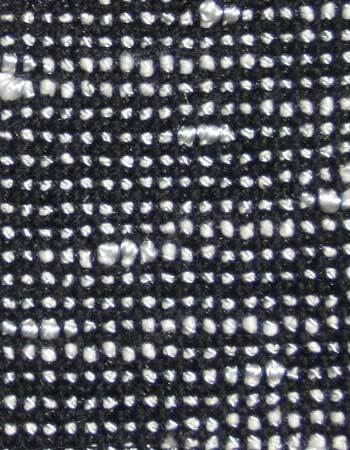 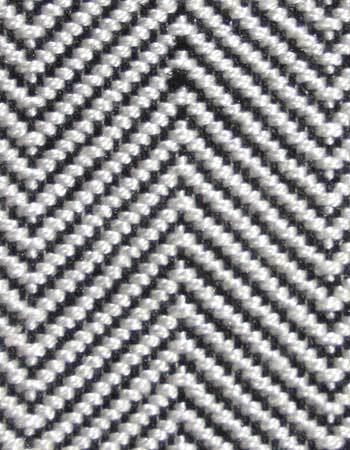 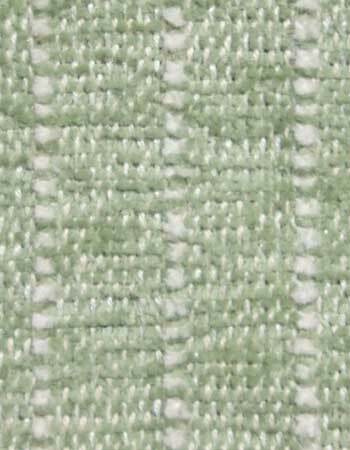 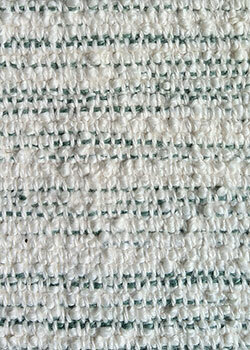 Upholstery fabric is custom woven at a width of approximately 51" with a great assortment of colors on most. 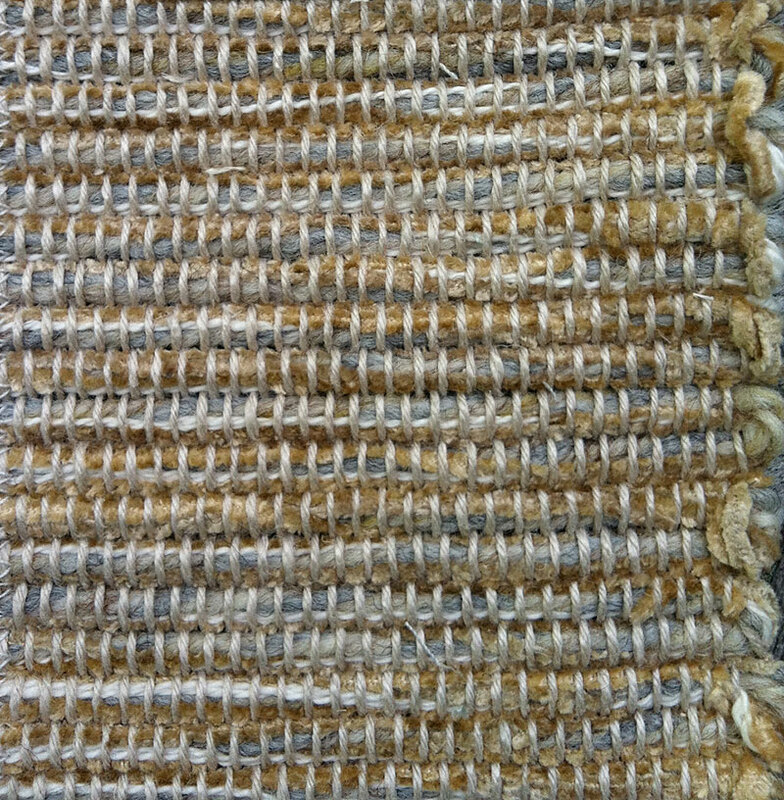 Please call to discuss. 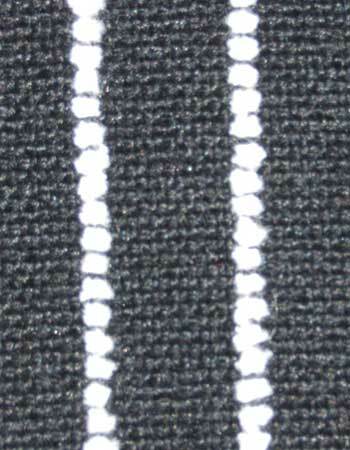 Lead time is usually 4-8 weeks. 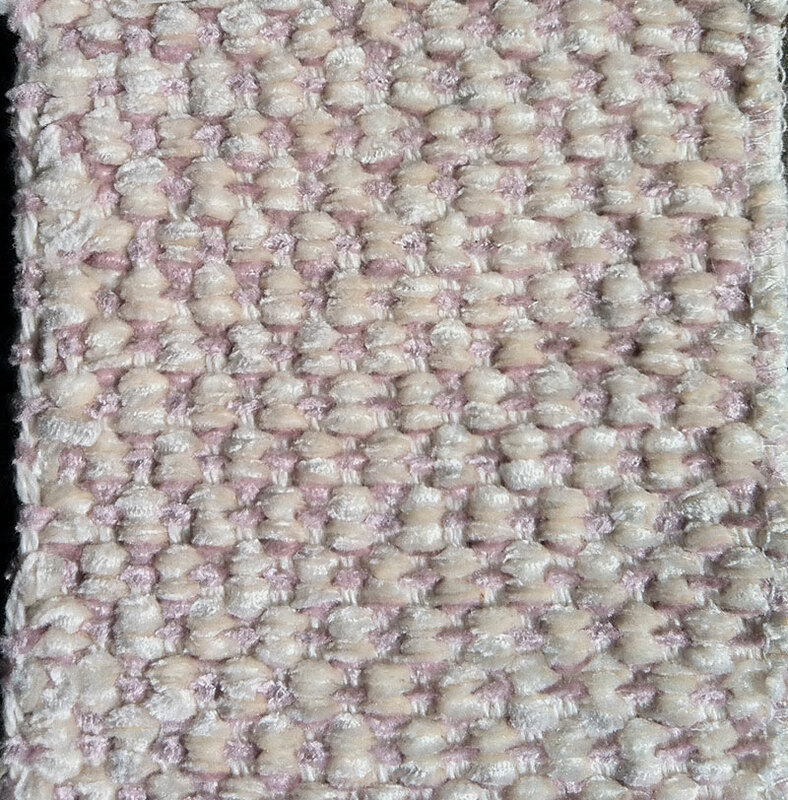 Also, knit backing can be applied for an additional $11. 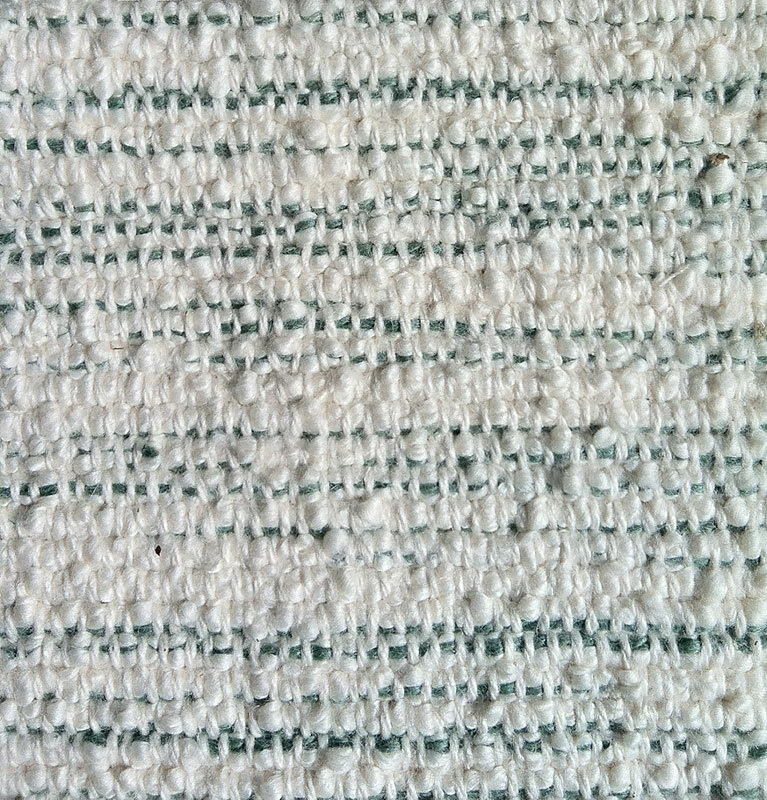 per yd. 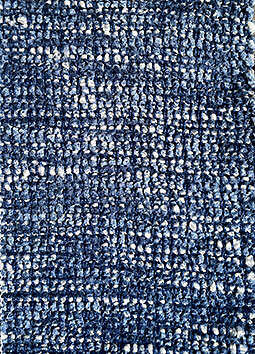 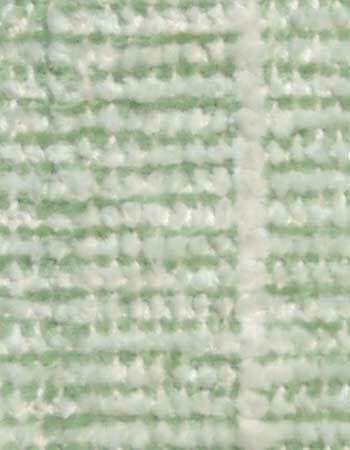 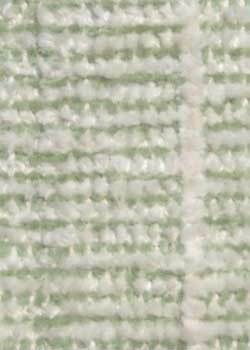 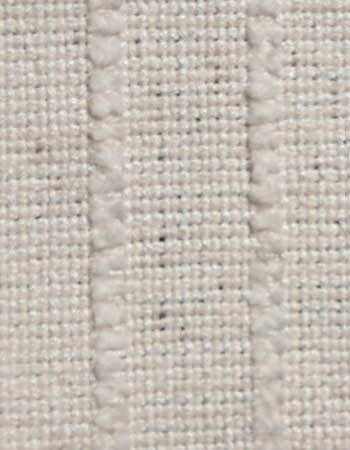 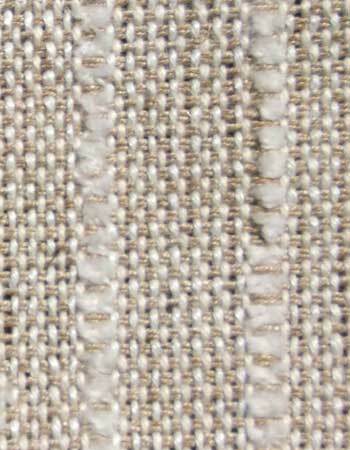 Click on fabric swatches for enlargement.